The press initially showered praise on the Avanti, and orders poured in. Due to manufacturing difficulties, however, only a fraction of them were filled, and demand waned. On December 9, 1963, Studebaker ceased all domestic production. Only 4,643 Avantis were built. 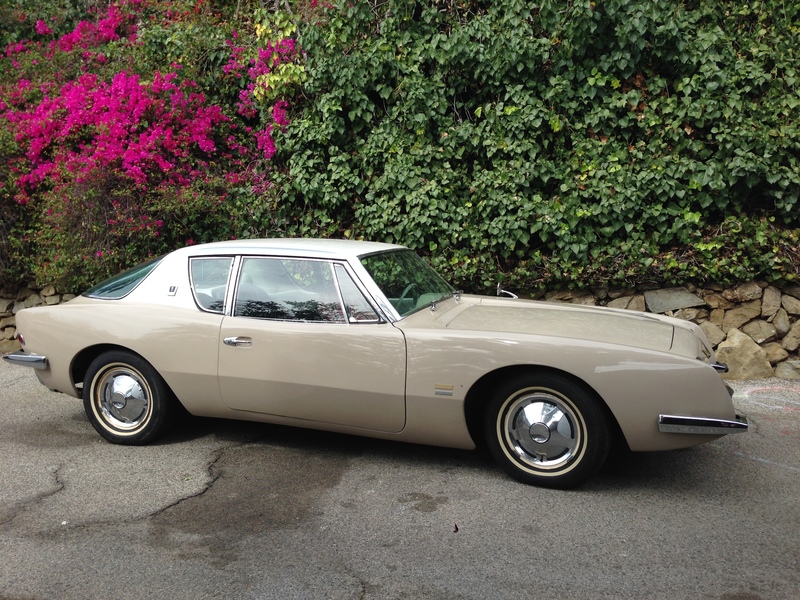 The Avanti was cherished by its designer, who owned two: one that he kept in Paris, and this one, which he kept at his home in Palm Springs. He customized this one in a number of ways—the tri-tone paint job, the aluminum disks on the door sills, the exhaust cut-out cables that gave the car extra speed, and special plaques affixed to the body that identified it as a Loewy design and noted its speed records. We are thrilled that this exceptional vehicle will be the first operational car in LACMA’s collection. 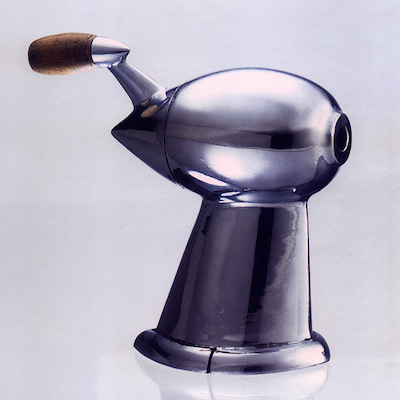 It will become an anchor of our outstanding and growing holdings of California design. 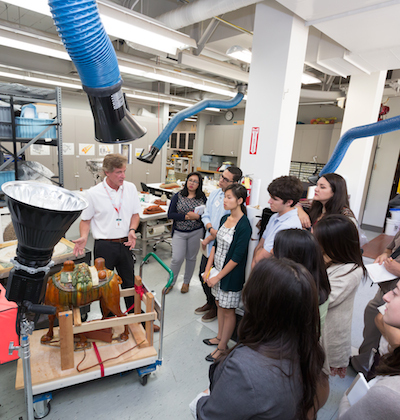 LACMA recently hosted its inaugural Andrew W. Mellon Summer Academy, a one-week behind-the-scenes introduction to the curatorial process in a large art museum. The project is a component of the Andrew W. Mellon Undergraduate Curatorial Fellowship Program, generously supported by the Andrew W. Mellon Foundation. The individuals selected to be part of Summer Academy comprised an impressive cohort of undergraduate students currently enrolled at colleges, universities, and community colleges throughout Southern California, with an expressed interest in art, art history, or the museum field. Many of the participants have never worked in an art museum nor have they learned about the curatorial process in an art institution through professionals in the field. 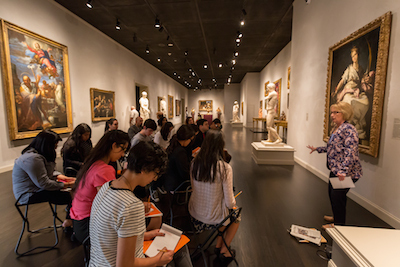 Summer Academy at LACMA aimed to change that by exposing students to a rich experience in the museum environment with workshops, tours, field trips, and networking events with museum staff. 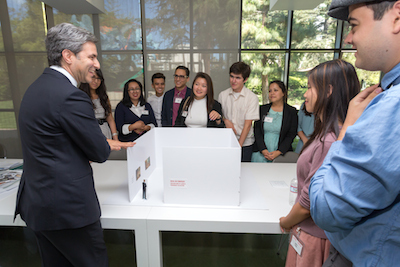 Despite having only recently met, the students co-curated a virtual exhibition drawn from objects in LACMA’s encyclopedic collection. The exhibition, Siva in Context: Explorations of LACMA’s Permanent Collection, positioned a single contemporary video piece as a catalyst for exploring artwork in the museum’s collections of Art of the Ancient Americas, European Painting, Latin American Art, Art of the Pacific, and South and Southeast Asian Art. 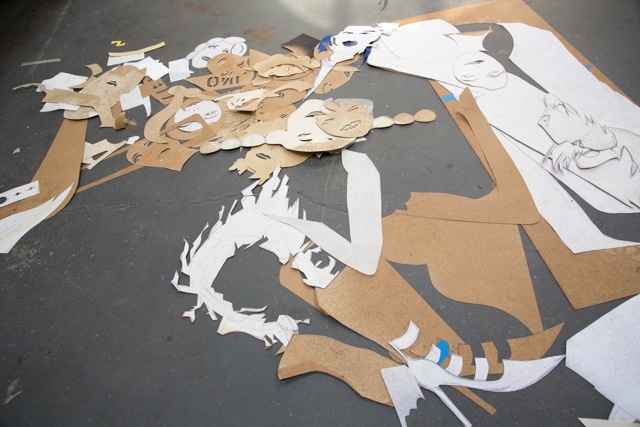 The presentation offered a thematic grouping of artworks from disparate regions and time periods, touching upon issues of movement, death, and colonialism. As curators, each student applied his/her art historical knowledge to the exhibition’s organization, researched and wrote didactics, and shared information about a specific object in the show during an exhibition walk-through. 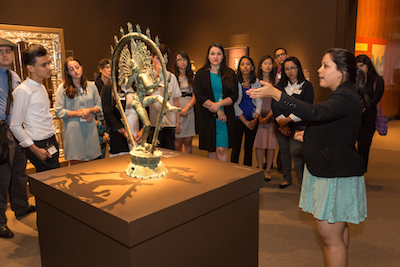 LACMA curators led tours of the permanent collection, temporary exhibitions, and informal discussions, allowing the participants to gain insight into the role and career path of a curator. An off-site field trip to the Social and Public Art Resource Center (SPARC) illustrated to the students the bountiful mural history of Venice, the subject of LACMA’s current exhibition Edward Biberman: Abbot Kinney and the Story of Venice and, at 18th Street Arts Center in Santa Monica, studio visits with local and national artists in residence acquainted Summer Academy participants with the artistic process. The group met with a wide range of staff members who regularly collaborate with curators on museum projects, including a representative from the Education Department who discussed a painting that was recently donated to the museum and a conservator from the Conservation Center to learn about the scientific techniques used to care for the objects in the museum’s collection. 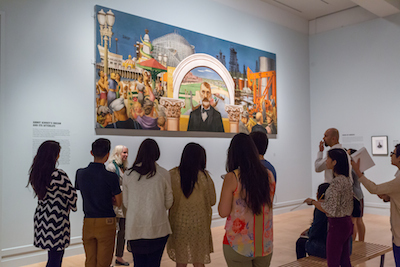 This program is incredibly important because students were able to gain first-hand knowledge of a curator’s responsibilities within a large art museum such as LACMA, the education required to become a curator, the collaborative nature of curatorial work, and the numerous career paths that can lead to working within an art organization. The Andrew W. Mellon Undergraduate Curatorial Fellowship Program, established in 2013, provides specialized training in the curatorial field to students across the United States from historically underrepresented groups. LACMA has taken a leadership role in launching the Andrew W. Mellon Undergraduate Curatorial Fellowship Program, and is pleased to partner with four other American art museums including: the Art Institute of Chicago; the High Museum of Art, Atlanta; the Museum of Fine Arts Houston; and the Nelson-Atkins Museum of Art, Kansas City, in an effort to diversify the curatorial ranks of American art museums. Each of the five partner museums will offer a Summer Academy this summer and in 2015. 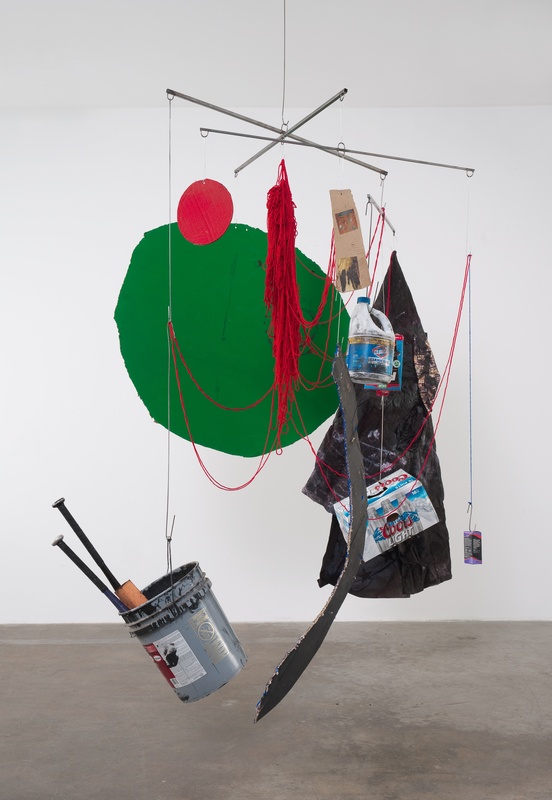 Next LACMA, similar to each partner museum, will be selecting two multiyear Andrew W. Mellon Undergraduate Curatorial Fellows from the promising students in the Summer Academy group. 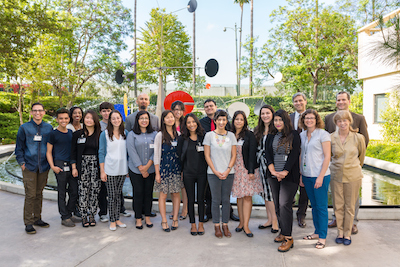 Please check LACMA’s website in the future for details about the fellows and the 2015 Andrew W. Mellon Summer Academy at LACMA. For more information about the Andrew W. Mellon Undergraduate Curatorial Fellowship Program visit this page. Make this the weekend to visit LACMA for a number of exhibitions, free tours, and live music! Drop by after work on Friday at 6 pm to join the jazz scene with saxophonist Kamasi Washington and the Next Step at this week’s Jazz at LACMA performance. As always, Jazz is free and open to the public. On Saturday, explore art from all around the world starting with the expansive presentation in Expressionism in Germany and France: From Van Gogh to Kandinsky. 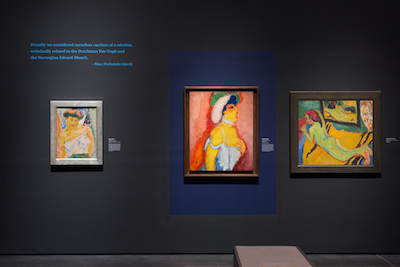 Join a docent-led tour at 10:30 am to learn more about the connection between an entire generation of artists from Germany and France. 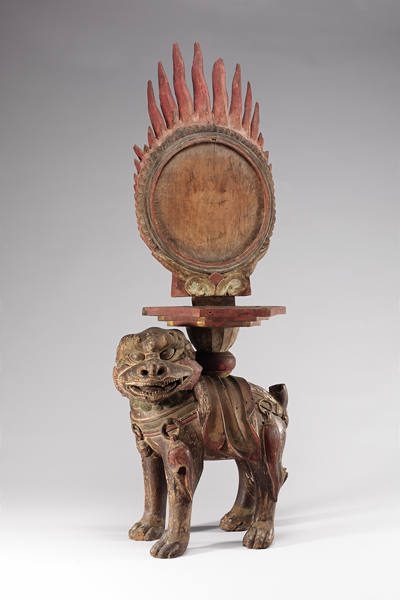 Enjoy inspiring national treasures from Korea in Treasures from Korea: Arts and Culture of the Joseon Dynasty, 1392–1910 and take at the tour at noon to better understand this 500 year-long dynasty. 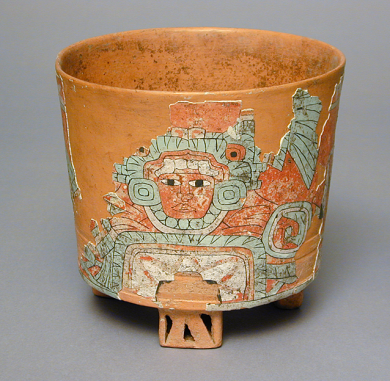 At 1:30 pm, listen in on this week’s 15-minute spotlight talk about The Painted City: Art of Teotihuacan. Additional tours include European Art, Ed Kienholz: Social Critic and Provocateur, and Highlights of the Museum: Ancient to Modern. End the day relaxing in Hancock Park to the sounds of the Chicano-Jarocho group, Cambalache presented at Latin Sounds. 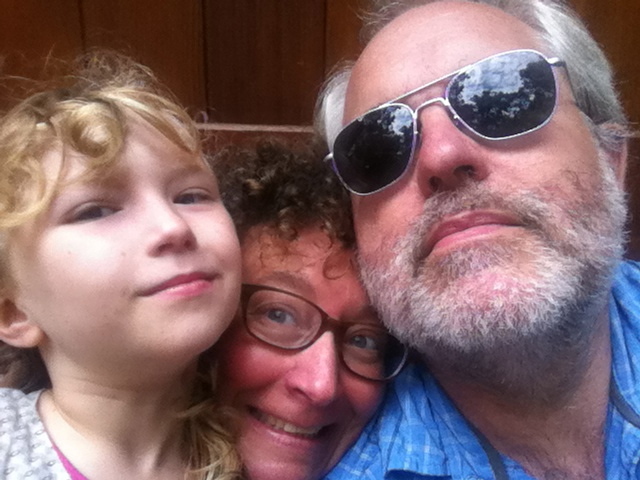 On Sunday, learn more about the link between today’s artists and technology by making tech-inspired art with your family at Andell Family Sundays—Art + Technology at 12:30 pm. Afterwards, stop by and see the zooming cars of Chris Burden’s kinetic sculpture, Metropolis II, in action every Sunday during select hours. 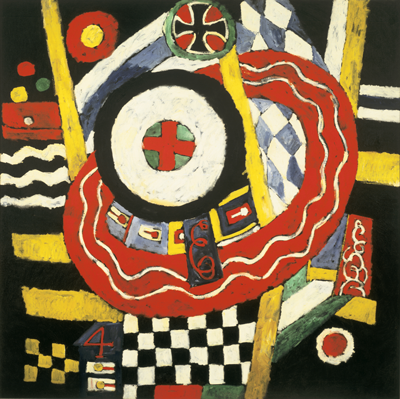 Explore our most recent exhibition, Marsden Hartley: The German Paintings 1913–1915, featuring a pivotal period from the influential American modernist painter. From 4 to 6 pm, Ry Rocklen and Nick Lowe sit down at Art Catalogues to talk about their band, the Bushes, discuss their latest album and book, and perform a few of their favorite tracks. At 6 pm in the Bing Theater at Sundays Live, see a performance from oboist Kimaree Gilad and Friends. This April LACMA’s Decorative Arts and Design Acquisition Committee (DA2) assembled for its third annual meeting. Working with department curators, DA2 acquires 19th-, 20th-, and 21st-century objects for the permanent collection. Through the group’s generosity this year, LACMA now proudly owns 10 exciting new works that build on its department’s strengths and collecting initiatives for California design, the international Arts and Crafts Movement, and graphic design. 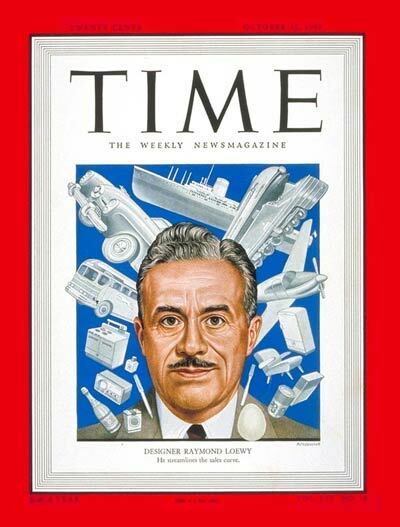 After persuasive presentations from the curators on each of the objects followed by a lively discussion, DA2 members voted to purchase LACMA’s first car, a 1963 Avanti designed and owned by famed American industrial designer Raymond Loewy. An example of this iconic car, which was designed in Palm Springs, was included in the California Design, 1930–1965: “Living in a Modern Way” exhibition at four of the five museum tour venues. 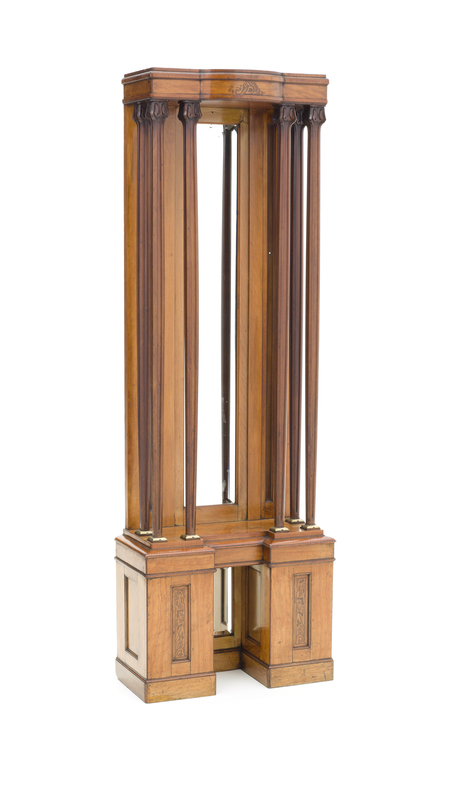 This particular custom model, with its impeccable provenance, is an ideal addition to LACMA’s permanent collection. With some other DA2 funds, but mostly through the magnanimous enthusiasm of individual members, all the objects up for acquisition at the meeting were purchased for LACMA. 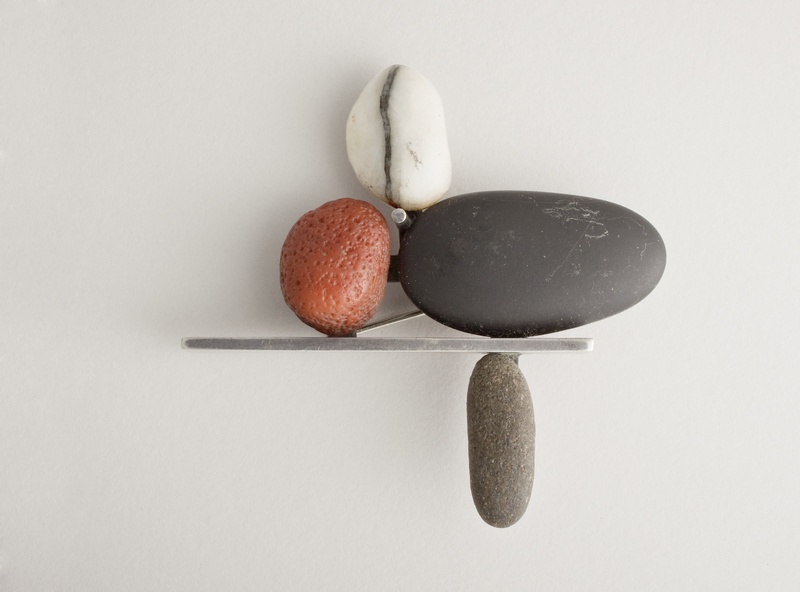 A brooch by San Francisco jeweler Margaret De Patta, just returning from tour with the California Design exhibition, is one of them. The piece showcases the artist’s innovative use of nontraditional materials to construct abstract and beautifully balanced works. 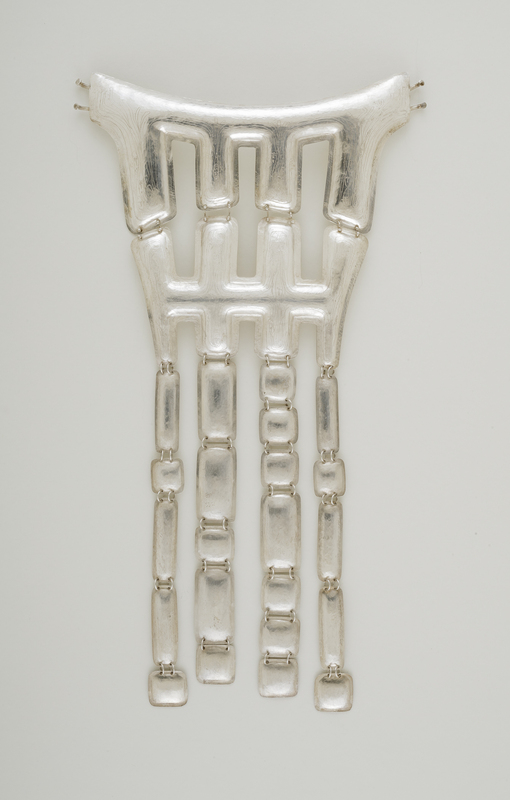 A second piece of jewelry, Front & Back, is a stunning example of Arline Fisch’s oversized body ornaments. 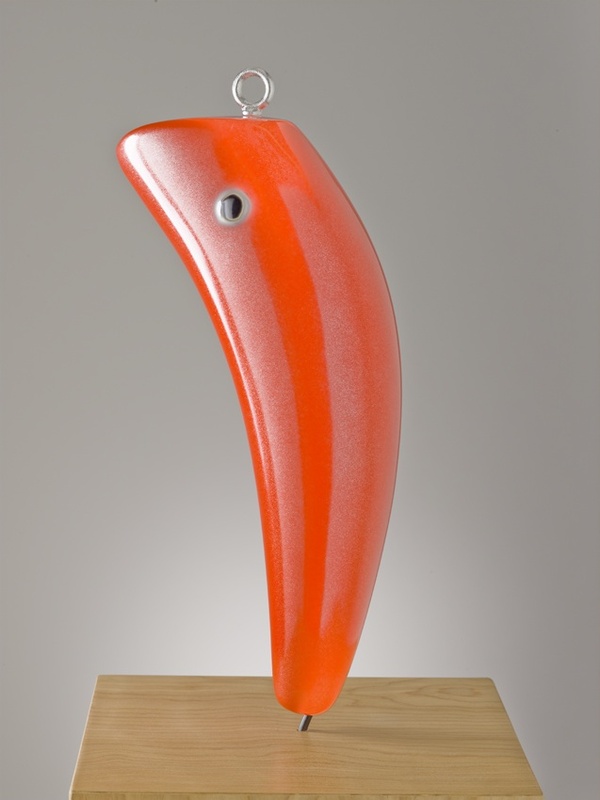 Based in San Diego, Fisch remains a central figure in the Southern California studio jewelry community, and LACMA now has examples from each stage of her long, illustrious career in our collection. 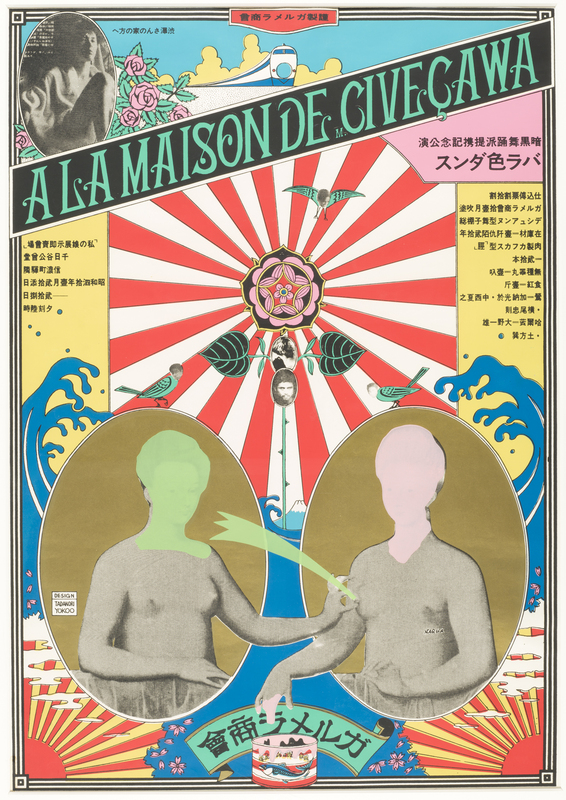 With its irreverent symbolism and manic energy, Tadanori Yokoo’s poster A La Maison De M. Civeçawa (At the House of Mr. Shibusawa) exemplifies the early work that garnered immediate acclaim for this important Japanese designer. It complements four later Yokoo posters that were recently donated to LACMA by historian Marc Treib, whose collection is particularly strong in Japanese posters. The six other works acquired all build on LACMA’s already renowned collection of the international Arts and Crafts movement, which was largely assembled through the generosity of the late philanthropist Max Palevsky. These new pieces allow us to show a broader range of work by important designers such as Arthur Heygate Mackmurdo and Bruno Paul, and they also include figures not yet represented in the Decorative Arts and Design collection. When founding the progressive London-based Century Guild in 1882, Mackmurdo sought to restore “joy in labor” through the unification of all art forms. 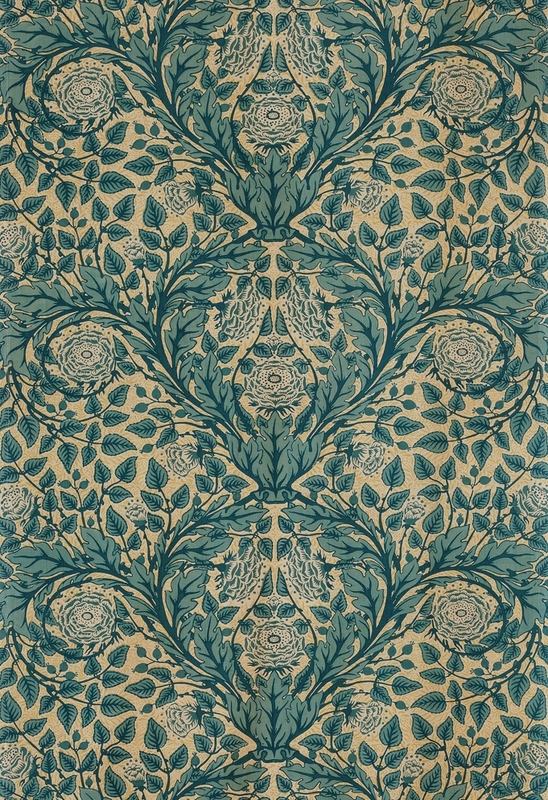 While LACMA co-owns with the Huntington the guild’s most famous design—a chair considered to be the earliest manifestation of the Art Nouveau—this rare and vibrant textile illustrates another important facet of the firm’s production, one celebrated (and illustrated) in Britain’s prominent art journal, the Studio, in 1899. Alfred Powell, another key British proponent of Arts and Crafts ideals, is best known for his work as a pottery painter. 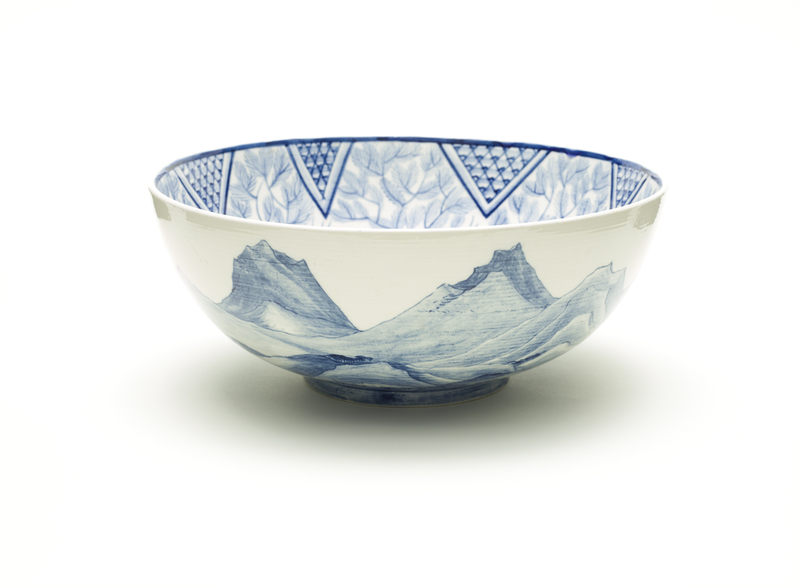 Collaborating with the English ceramics manufacturer Wedgwood for over 40 years, Powell created designs, trained factory “paintresses,” and produced unique hand-painted wares such as this bowl, with its striking Japanese-inspired landscape and stylized foliage. 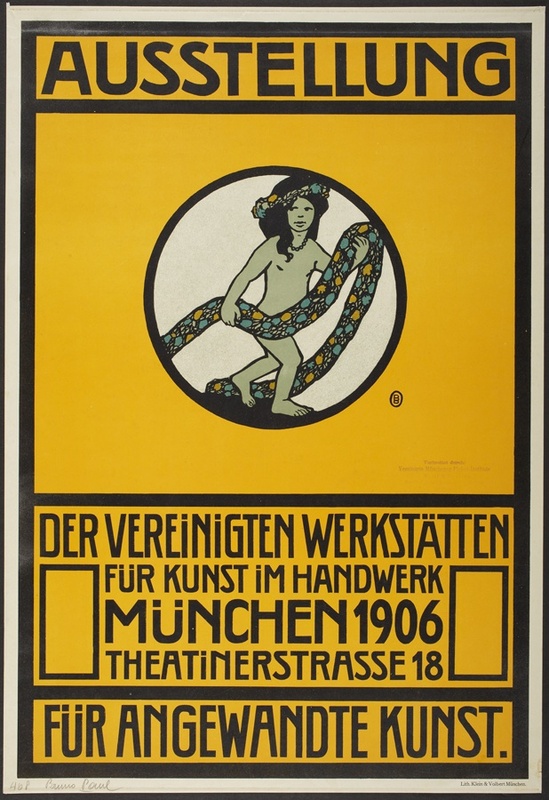 Munich’s Vereinigte Werkstätten für Kunst im Handwerk (United Workshops for Art in Handicraft) played a central role in promoting design reform in Germany’s cultural capital at the turn of the century, and Bruno Paul was one of its most innovative members. These dynamic posters for the organization’s exhibitions were praised in the period for their strong design and, when displayed with the Paul candelabra already in LACMA’s collection, will demonstrate the designer’s work across diverse media. Also active in Germany, Otto Eckmann—who renounced his career as a painter in 1894 to pursue the decorative arts—designed ceramics, prints, metalwork, furniture, and textiles. 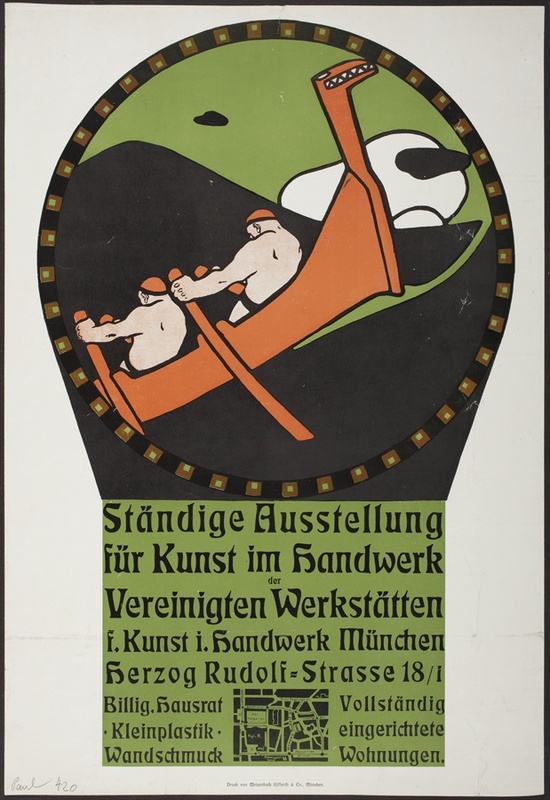 While LACMA’s Robert Gore Rifkind Center for German Expressionist Studies has some of Eckmann’s most famous prints, the console (or cabinet) here illustrates the artist’s embrace of the Arts and Crafts ideal of the gesamtkunstwerk (total design unity). It was part of a celebrated music room commissioned by progressive Berlin furniture manufacturer Keller & Reiner, which included en suite furnishings, wallpapers, and textiles. French architect Paul Auscher also embraced the gesamtkunswerk ideal in designing the building and interiors for his own home in Paris. 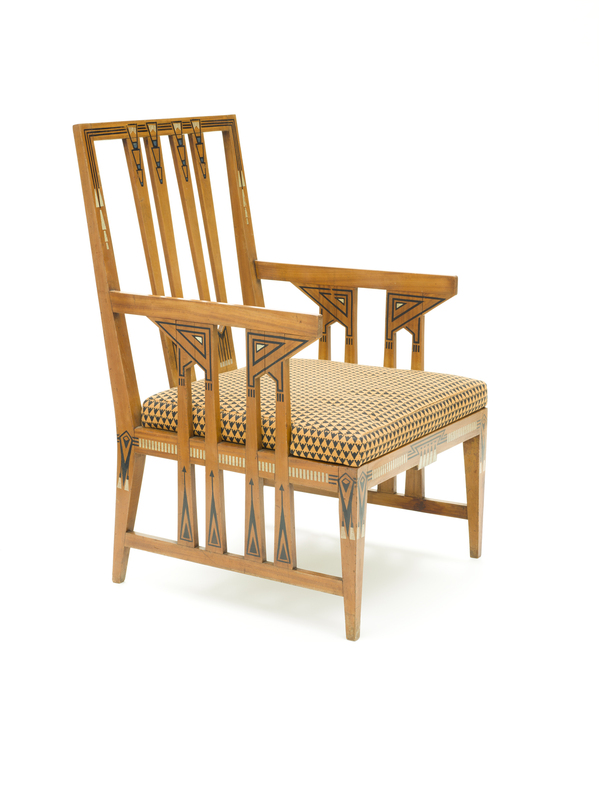 The armchair we acquired was part of this furniture suite (other pieces are in the Musée d’Orsay collection). The stylized form and decoration relates to the work of other important Arts and Crafts designers in Continental Europe, illustrating the international influences at play in France at the turn of the century, an area underrepresented in LACMA’s collection. From a 19th-century textile to a midcentury car, the objects acquired through the 2014 Decorative Arts and Design Acquisition Committee (DA2) demonstrate the diverse strengths and new collecting initiatives that our department is developing. Support from DA2 and the Decorative Arts and Design Council makes this ambitious program possible, and we look forward to sharing more about these 10 new and important objects through collections online, gallery displays, and future exhibitions.